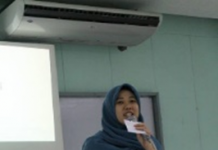 Student Management FEM Institut Pertanian Bogor, Nadia Dija Aisiya following the Conference hosted by the Harvard University Faculty of Arts and Sciences in collaboration with The Chinese University of Hong Kong (CUHK). 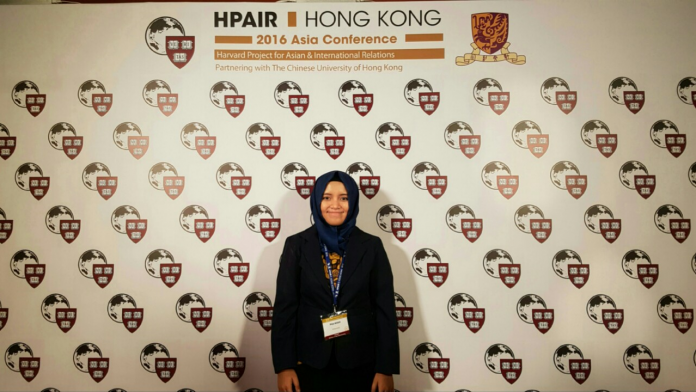 Harvard Project for Asian and International Relations (HPAIR) Asia Conference is an annual Conference held Harvard University students, which is the largest in the Asia-Pacific region. HPAIR had the vision to promote understanding about the issues of the economic, political, social, and culture facing the Asia-Pacific region in Harvard and the international community. Through plenary sessions, panels, keynotes, workshops, and case studies, providing a valuable opportunity for HPAIR discussion about challenges and trends in the international landscape. HPAIR has five tracks, namely Diplomacy and Governance, Entrepreneurship and Technology, Environment and Sustainability, Humanitarian Affairs, and Business and The World Economy. 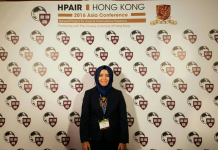 Asian HPAIR Conference 2016 held in The Chinese University of Hong Kong (CUHK) on the 19th – August 23, 2016. This year, the HPAIR receive +/-2000 applicants from all over the world and after going through a rigorous selection process (administrative selection, essays, and interviews), elected to the 500 + delegates from 75 countries and 6 continents. With the theme of HPAIR, Empower aims to provide a forum for dynamic exchange of important international issues for Asia, developing long term relationships between young leaders from around the world, and connects with the current leader of the delegation in the field of academia, business and Government. 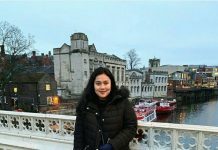 Nadia Dija is representative of the first Aisiya from the Bogor agricultural University, elected as one of the delegates from Indonesia. Activities that bring together students with world leaders on this issue to divide the panel options can be selected by participants such as Governance and Diplomacy, Entrepreneurship and Technology, Environment and Sustainability, Humanitarian Affairs, and Business and The World Economy. 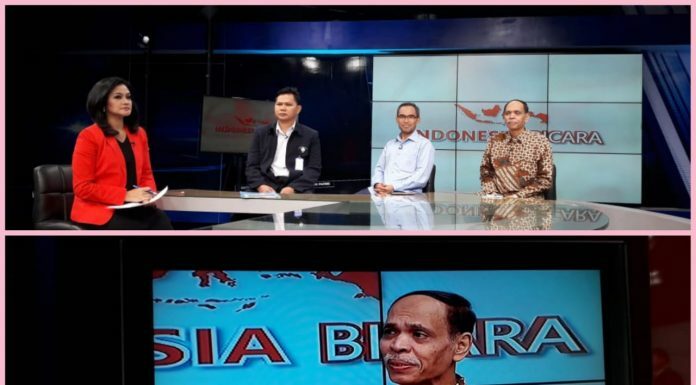 Each panel is held by those who are experts in their fields, for example, on a panel of Business and The World Economy followed Nadia, presents Rich Karlgaard, publisher of Forbes magazine and Fred Ma, CEO of Mass Transit Railway (MTR) in Hong Kong. Strict selection stages plus a sponsor difficult searches do not break this student to come on the show who have been held since 1992. 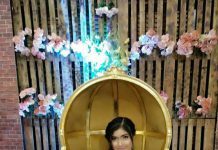 “In addition to adding connections, broaden, and shaping the mindset, this event also bring together ideas from the world’s leading university students,” says Nadia.